Jakarta, December 9, 2016 - PT Strategic Partner Solution by the solutions for Human Resources, OrangE HR attended exhibition held by Intipesan at the Jakarta Convention Center on 7-8 December 2016. 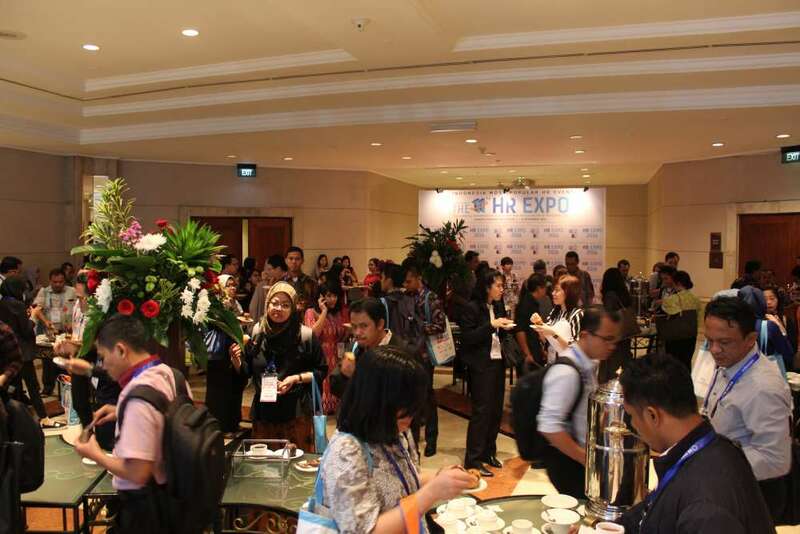 HR EXPO is a showcase summit for HR Practitioners Indonesia held annually in December. This event became the center of the development of human resources management knowledge in Indonesia, so it has a positive contribution to the development of human resource management practices in Indonesia. Orange as HR solutions must always provide solutions tailored to the needs of HR and problems faced. For example, by supplying applications that can be used by employees.